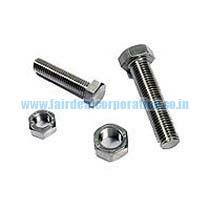 We manufacture all kinds of SS fasteners. Our product is used to various power grid. Main line towers,transformers,chemical, pumps & valves , engineering companies.